The goal with each Instagram post should be to captivate and engage your audience. For example, if you are the owner of a food or drink brand, your posts should aim to make your following hungry or thirsty. For a restaurant it is important to showcase more than just food and drinks. Take your audience behind the scenes and show them what the people working behind the bar and grill are up to. Showcase a facet of the restaurant that people wouldn’t see through traditional channels. You need to create content that will be valued by your audience, rather than simply create a video because everyone is saying you need this to succeed. Always ask yourself, what does your audience expect and does your post deliver that. 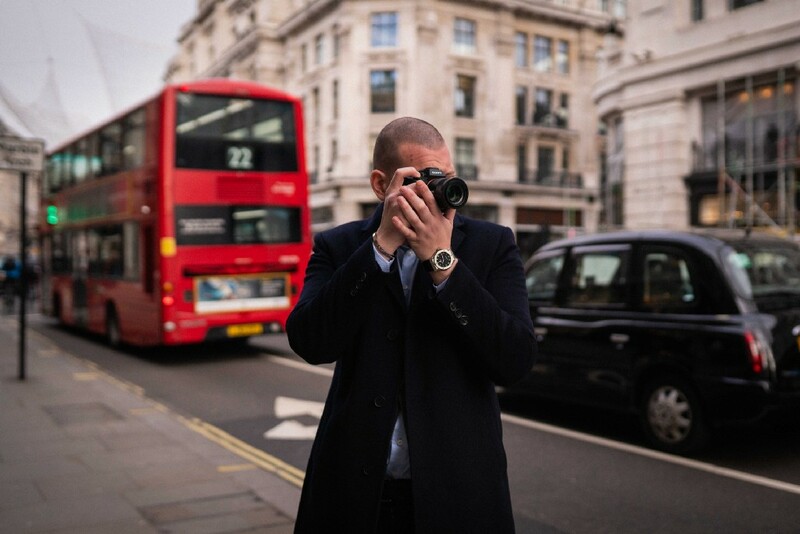 I had the pleasure to interview Patrick Smith, the CEO of Adwaiz, Patrick started his entrepreneurial career at age ten DJing at parties and weddings, while at the same time showing a great interest in building websites with photo editing tools such as Photoshop and Lightroom. 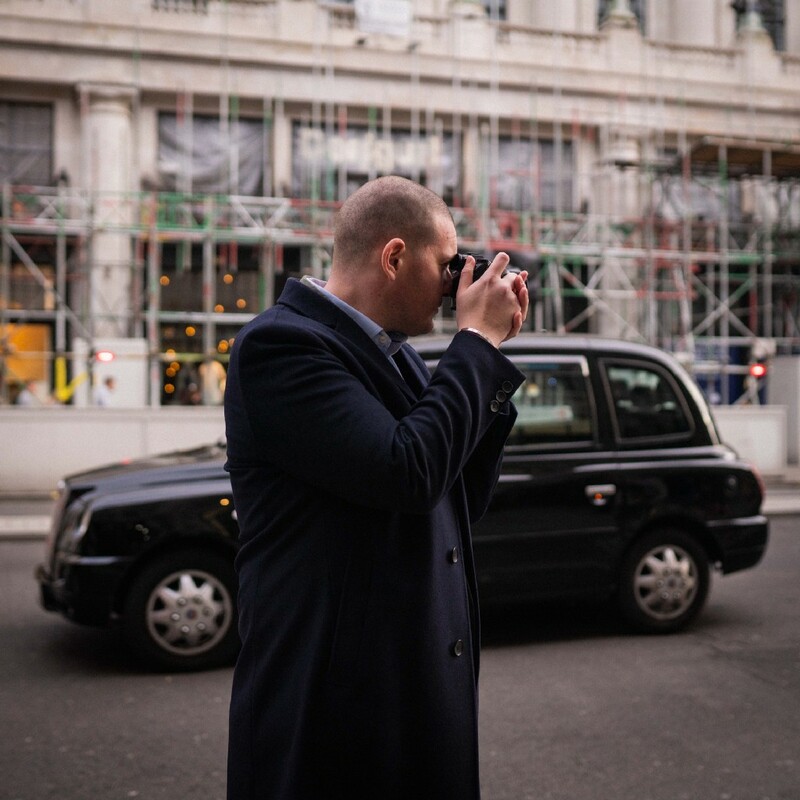 When he first came to London three years ago, Patrick’s passion for photography and technology spurred him into creating his own Instagram account, ‘Londonfoodboy’, which showcases London’s best food and drink, and is now one of the most respected ‘foodies’ in the London scene. 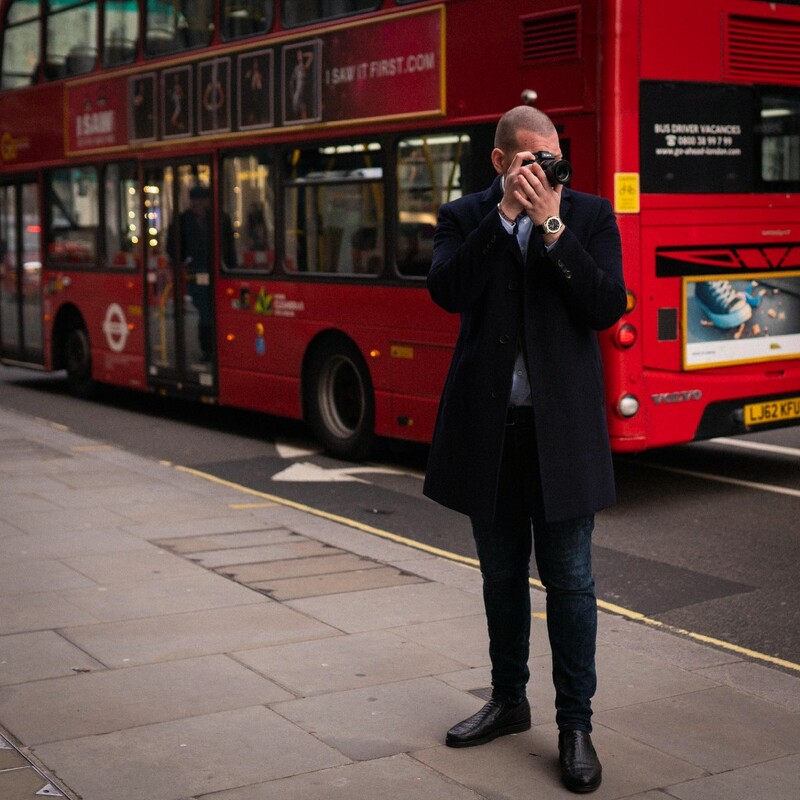 Shortly after, Patrick founded his own social media and influencer marketing agency, Adwaiz, in April 2017, with headquarters in Central London. In August 2016 I started my own Instagram account, ‘Londonfoodboy’, with the aim to document the best of the London bar and restaurant scene. The success of this account quickly became greater than I could’ve possibly dreamt of. Not only did Londonfoodboy become really popular amongst my followers, but I also noticed that my account caught the interest of the food and drinks industry. 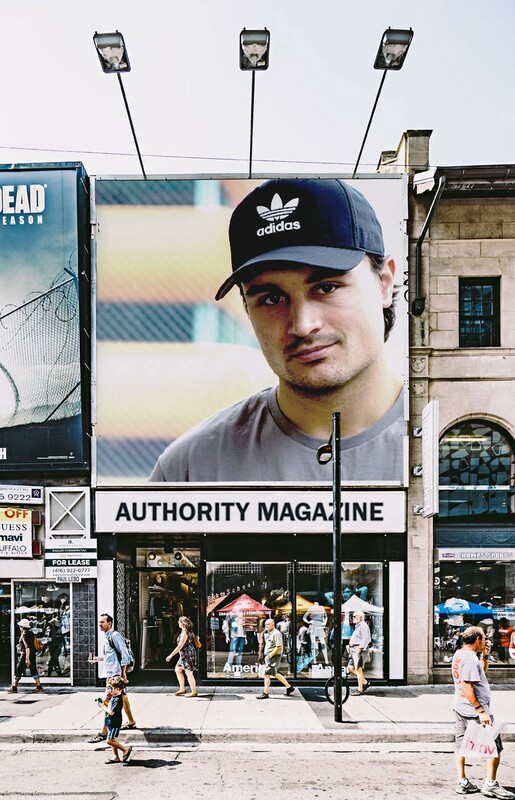 As an Instagrammer myself, I quickly identified that there was a substantial gap in the market, and specifically that brands and influencers had no easy way of connecting, which ultimately inspired my first venture within this space. I decided to launch a series of events called Someetup, with the objective to start a conversation between brands and influencers. At Someetup, companies such as UberEats, JustEat and Shake Shack were able to meet with some of London’s most influential social media stars, and exchange their respective business needs with each other. Hosting these events, we soon began to get approached by the attending companies, who would ask if we could help build content for them, and manage their social media. This was when I realised the business potential of what I was doing. In April 2017, I rented a desk in a friend’s office and less than a month later, I had ten paying clients and hired my first employee. This became the start of my company, Adwaiz. Today, less than a year later, we are a fully formed social media and influencer marketing agency of 30 people, and have worked with world famous brands such as Glenfiddich and Moet Hennessy. As an influencer myself, I have a true passion for digital storytelling, and insider knowledge about the social media space that many other founders of agencies of our kind are lacking. With over 4000 influencers in our network, we help our clients — which range from established brands to stellar start-ups — to be more engaging and inspiring across all social media, particularly focusing on content creation, social media management and influencer marketing. We are hugely proud to have worked with some of the UK’s top names such as The Ivy Collection, Jamie Oliver, superstar chef Richard Corrigan and Stonegate, just to name a few. Before I moved to London, a close friend of mine gave me a phone number which belonged to a very influential real estate agent in London called Gary Hersham. I was told to only use this number ‘in case of an emergency’. I moved to London without knowing anyone, or having any business connections and experience within the UK market. One night, I got talking to a young gentleman at a local bar, who wanted to introduce me to a man he had recently met. He arranged for me to meet him 3 days later at a restaurant in the renowned London department store, Harrods. We got on very well and by the end of the meeting, I asked about the contact I had and whether he knew him by any chance. Surprisingly, he asked me why I wanted to get in touch with him, so I explained how I got the number. He then revealed that Gary Hersham had been his closest friend for 30 years, and that I did not need to call him. I deleted his number immediately and the new connection I made in Harrods is now a very close and dear friend, as well as my mentor, who has helped me progress through every step of my career ever since. Can you share a story about the funniest mistake you made when you were first starting? Can you tell us on what lesson you learned from that? When forming my C-suite team, I was close to making one of the biggest mistakes of my career by not recruiting the right person for the role of CFO. At the time, it was obvious to me that I had already met the right person for the job, it just happened to be that the most qualified candidate was also the person I was engaged to. I was advised time and time again not to get my fiance involved in my company, because of the potential negative effects this would have not only on my relationship, but also on my company. For a brief period of time I was considering looking elsewhere for a CFO, but in the end, I followed my instinct and hired my fiance. As a company founder, this is one of the best strategic decisions I have ever made, and just as I had expected, my fiance is now one of my most valuable team members. It generally depends on the brand’s target audience and on the campaign’s key objectives, but for all food and drink brands, the most effective platform tends to be Instagram. Instagram is particularly effective because you are able to showcase your products using captivating and engaging content. For the brands that I’ve worked with, I have seen a significant ROI from using Instagram. More footfall and traffic has resulted in not only increased brand awareness, but also significant increases in revenue. Some of the clients that we work with have seen an impressive 40% increase in revenue by working with us for only six months, and using social media as their main marketing channel. We know that 30% of millennials would be less inclined to visit a restaurant if it had a weak Instagram presence. With this in mind, the goal for every marketer should be to treat their social platforms, and especially Instagram, as their shop window. Ultimately, the most effective platform is the one that works best for you and your business. The goal with each Instagram post should be to captivate and engage your audience. For example, if you are the owner of a food or drink brand, your posts should aim to make your following hungry or thirsty. For a restaurant it is important to showcase more than just food and drinks. Take your audience behind the scenes and show them what the people working behind the bar and grill are up to. Showcase a facet of the restaurant that people wouldn’t see through traditional channels. You need to create content that will be valued by your audience, rather than simply create a video because everyone is saying you need this to succeed. Always ask yourself, what does your audience expect and does your post deliver that. You should know your style, tone of voice and how to portray your brand in the best possible way. Use your personality and the concepts you have created for your brand. Find out what works for your brand. From my own experience, I have noticed that authentic content works better than polished (magazine quality) content. Be consistent no matter which direction or platform you choose. c) Make people rave about your products. Today, in this new era of social media, anyone that comes to a restaurant or bar and tries your product is a potential influencer. Make sure to use every opportunity to create brand ambassadors and encourage user generated content to be posted. Maybe invest in a small light from Amazon to hand around and make sure the restaurant social media handle is available for everyone to see. Engage with the people that have posted online about their experience at your restaurant and maybe offer them a drink on their next visit as a small thanks. I recommend using micro influencers to support or amplify a message. As a part of my influencer marketing offering, we have created a model we call 1/9/90. By using specific influencers whose audiences fit a desired demographic, they act as the 1% who will influence the 9% of engagers (who comment, contribute and share) who will then go on to influence the remaining 90% of the market (who read, rate and consume). d) Attract talent, not just customers. Instagram is a great platform to attract talent and send traffic to any job ad. Utilise your workforce to showcase why anyone should work with you. This is ongoing work (not just when you are looking to recruit people) and you have to include everyone in the team. Create a strategy and send the login round for people to share stories and build content. Don’t be afraid to show or give away too much. As in all businesses, motion creates motion. That applies to social media too. In this logic, you need to give out ten likes to get one in return. Make sure you treat your followers as a community. Engage, share and encourage/motivate them to respond. Give them a reason to follow you and be more concerned about them unfollowing you, rather than not gaining enough followers. My father always said to me, ‘You need to make a proper plan, because proper plans prevent piss poor performance!’. Find out what works for you and utilize the content to produce new content. Create a strategy and a set of pre-planned posts in advance. This will solve your everyday hassle of finding something to post. Since moving to the UK I’ve been appalled at how kids eat and the lack of healthy options available, especially in the restaurant trade. Most children’s menus consist of empty calories, white carbs, fried foods and sugary drinks. I would like to challenge all restaurants to create smaller portions and make more options available. I would love to use my influence to support great people like Jamie Oliver and his campaign to reduce unhealthy food choices in British schools and support the youth of the future to make better and healthier choices. I would be extremely proud if I could help inspire a movement which taught kids how to appreciate the value of buying and eating local, fresh and healthy foods and I believe a change in the restaurant trade would help us achieve such an attitudinal change. My fiance and I are huge fans of the Obamas, and a double date with Barack and Michelle would be an absolute dream for both of us. We spend everyday working on communication strategies for our clients and I would be really interested to learn how they have both managed to effectively communicate to mature audiences but also appeal to younger generations. Personally, I have always been fascinated by how Mr. Obama is able to skillfully communicate with such great enthusiasm, and really get his message through to people around the world, of all demographics, and across all platforms. It was also during Barack Obama’s presidency that social media really exploded on a global scale. The year Obama became president, the White House joined Facebook, Twitter, Flickr, Vimeo, iTunes and MySpace, in 2013, the first lady posted her first photo on Instagram and in 2015, the president sent his first tweet from @POTUS. And in 2017, the White House posted its first official story on Snapchat. Barack Obama is arguably “the first social-media president”, and in my opinion, the biggest influencer out there. 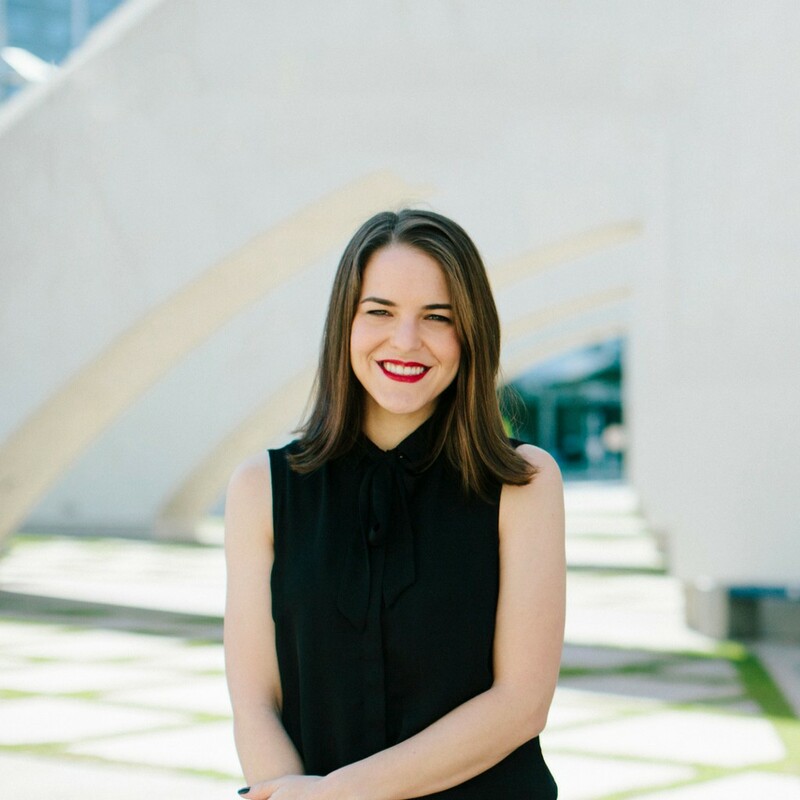 “How to create social media content that your audience will value” With Candice Georgiadis &… was originally published in Authority Magazine on Medium, where people are continuing the conversation by highlighting and responding to this story.